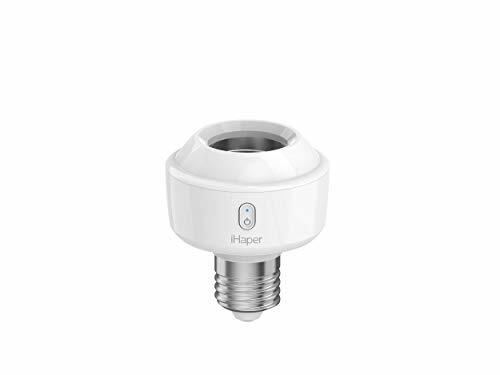 Wide Compatibility: iHaper smart bulb socket is designed to work with Apple HomeKit. 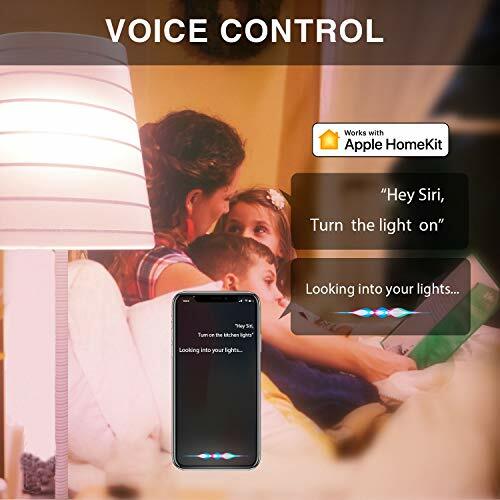 It enables you to control light directly through the Apple Home App or Siri voice commands. 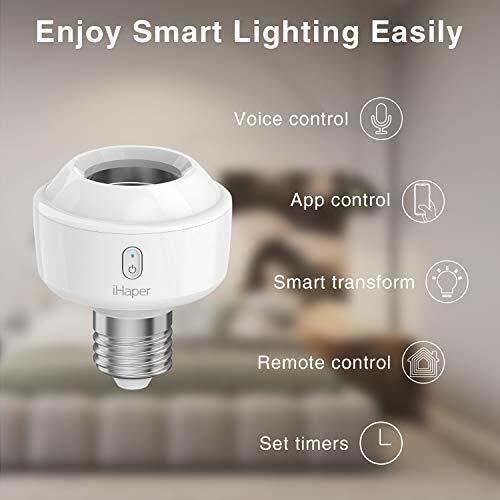 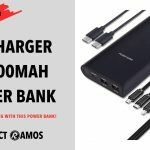 It also supports Alexa and Google Assistant (iHaper App is needed to connect with Alexa/Google). 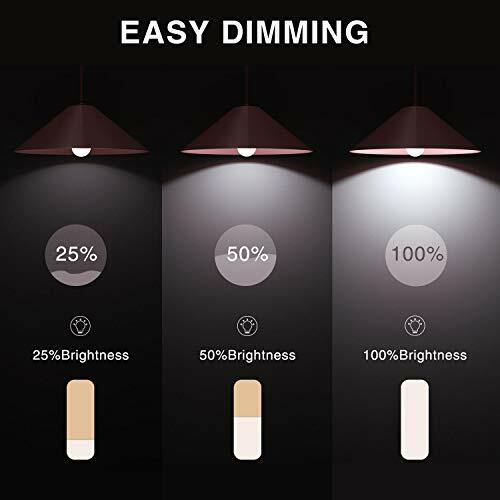 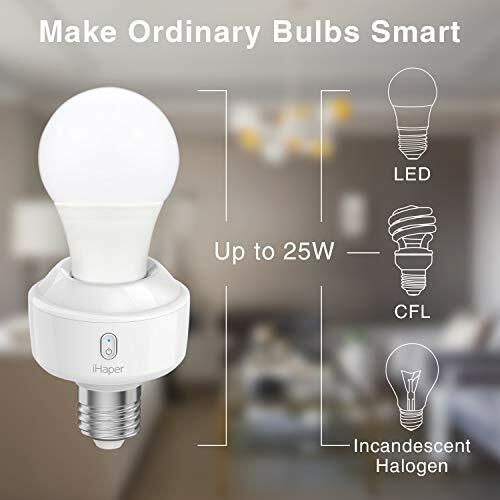 Make Ordinary Bulbs Smart: It can make ordinary LEDs, CFL, incandescent and halogen bulbs up to 25W work like smart bulbs. 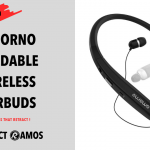 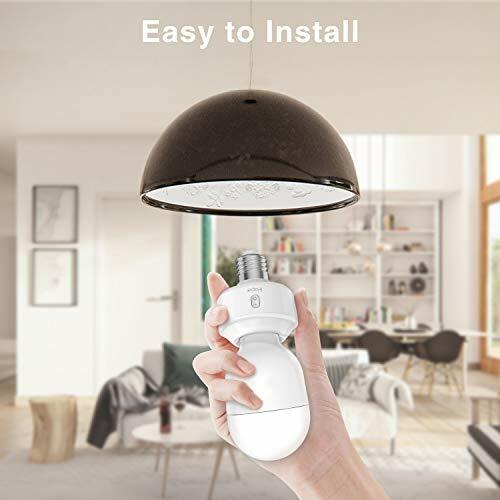 It provides a new way to turn on/off your lights with fewer walks. 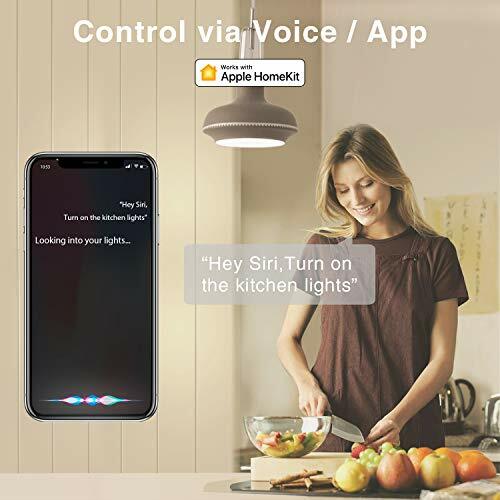 App Control & Voice Control: Ask Siri/Alexa/Google to turn on/off your lights, or just tap on the Apple Home/Alexa/Google Home App to control the light. 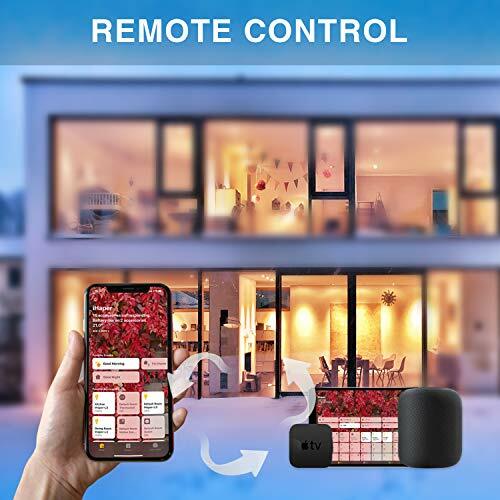 Remote Control: No longer worry about forgetting to turn off the lights. 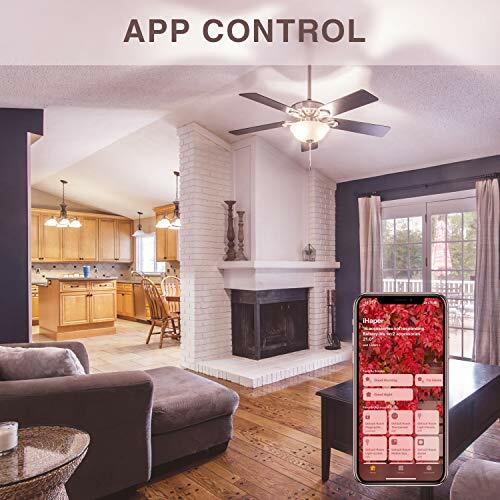 You can remotely control or set timers to turn the light on/off when not at home. 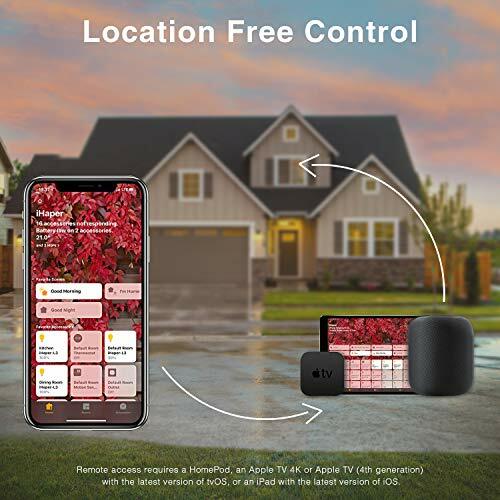 Note: the remote control function requires a hub (Apple TV/Home Pod/iPad). 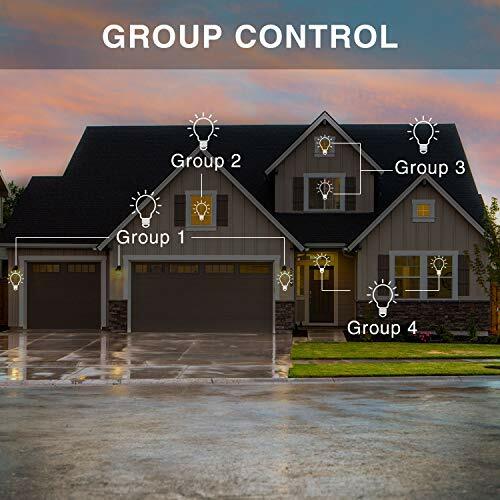 Group Control: These bulb sockets make your home illuminating system smart and advanced. 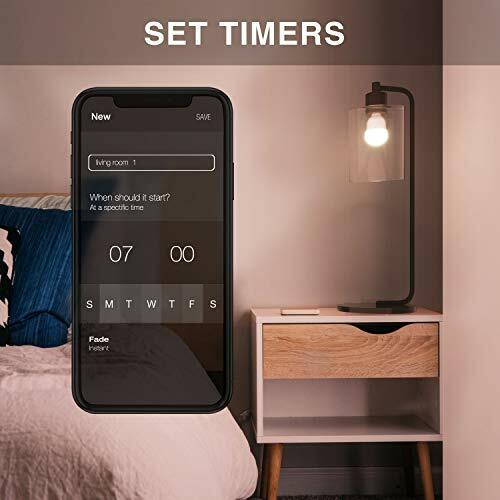 You can add multiple bulb sockets to create scenes and control the connected smart bulbs simultaneously through App or pre-setted commands.